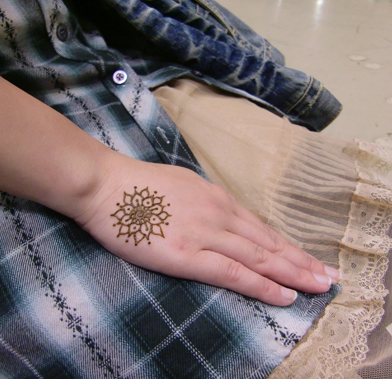 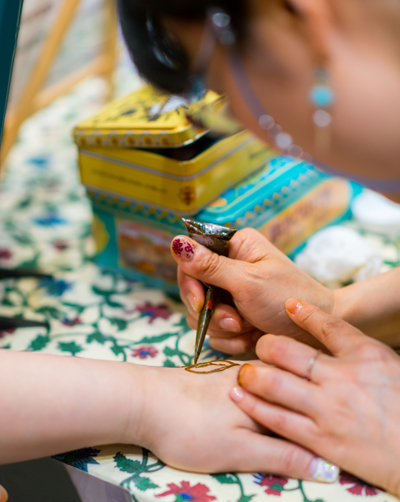 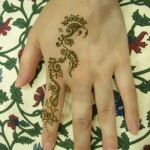 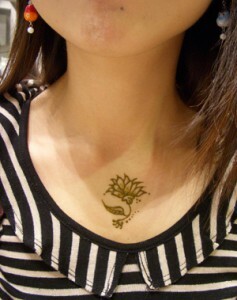 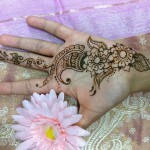 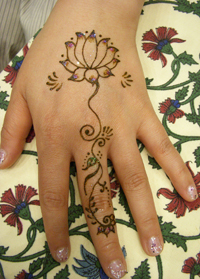 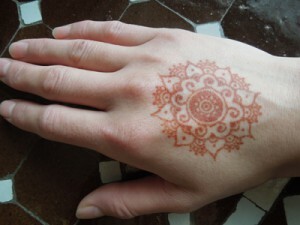 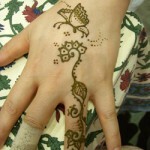 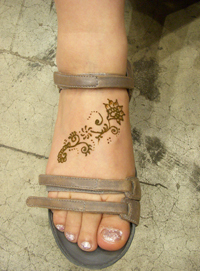 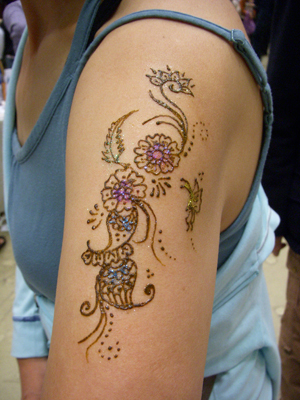 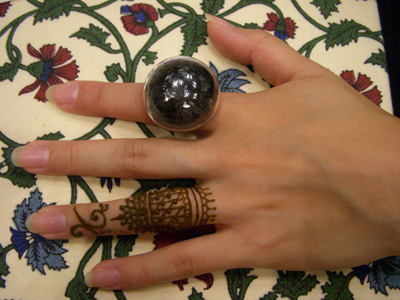 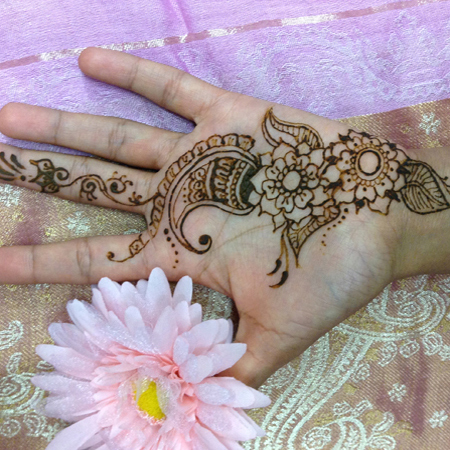 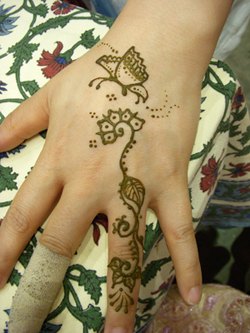 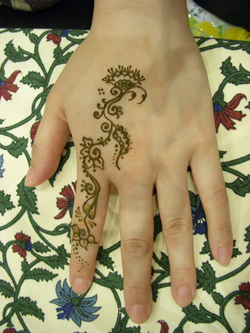 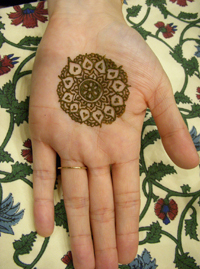 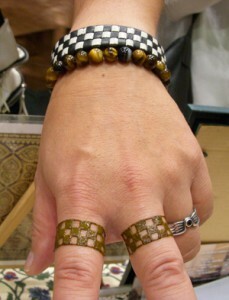 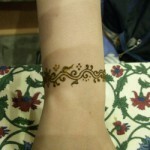 It’s the season we can enjoy more Mehndi after the long, cold winter! I will participate in Design Festa Vol.39 for both days. 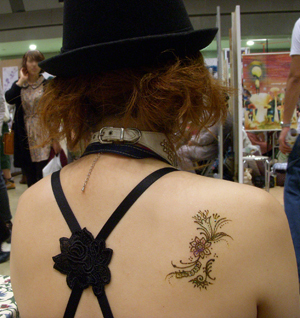 More than 10,000 artists will have booths at the upcoming Design Festa Vol.39. 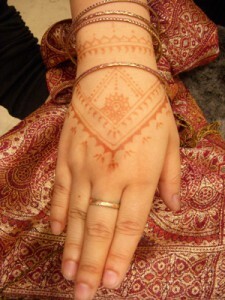 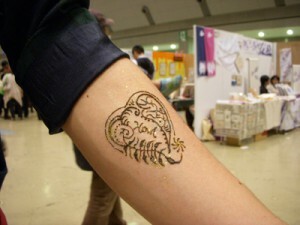 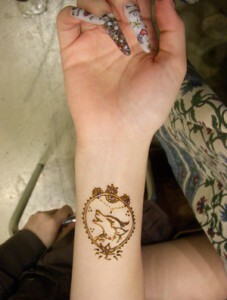 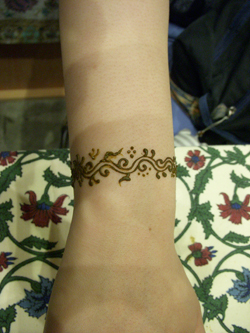 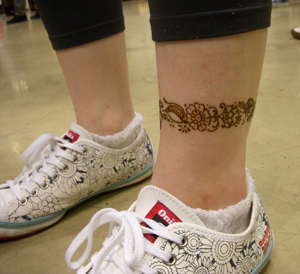 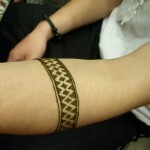 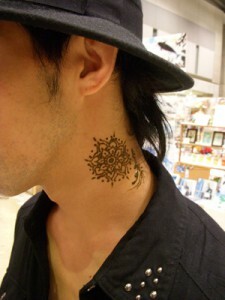 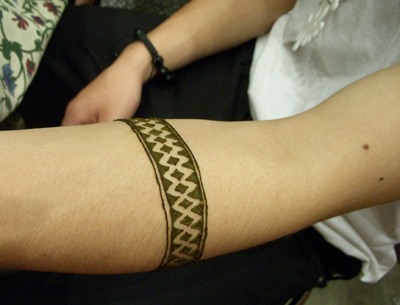 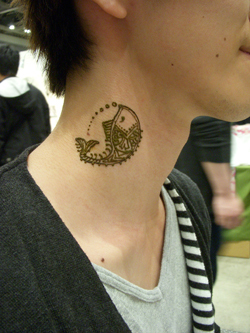 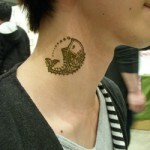 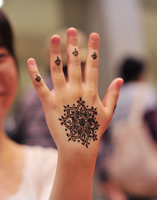 Booth number of BiNDU Henna is [E-250], which is on the 1st floor. If you see my booth, please stop by!